After Dinner Treats: Poet Society Sneaks and September Shopping Picks! hi there! 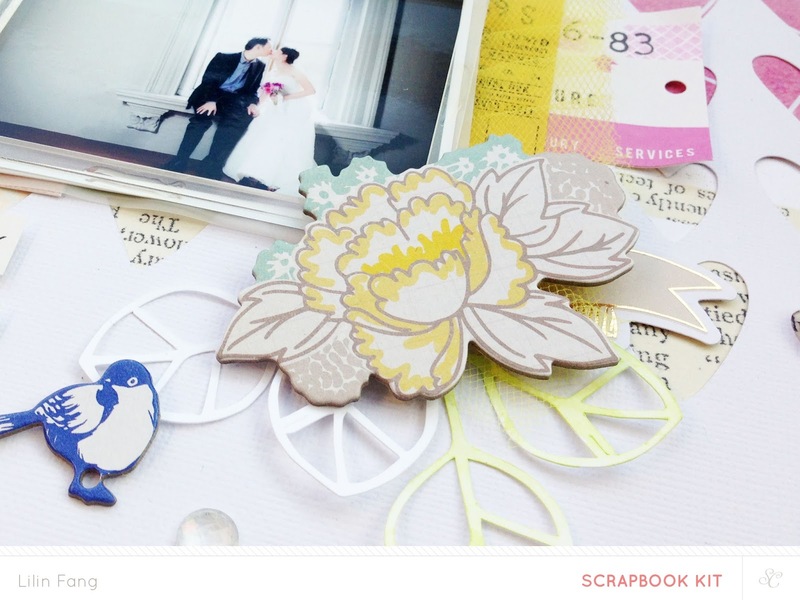 i'm here to share my sneaks for studio calico september kits - poet society! subscriber's reveal is in less than 24 hours! as usual, i had lots of fun playing with the kits. 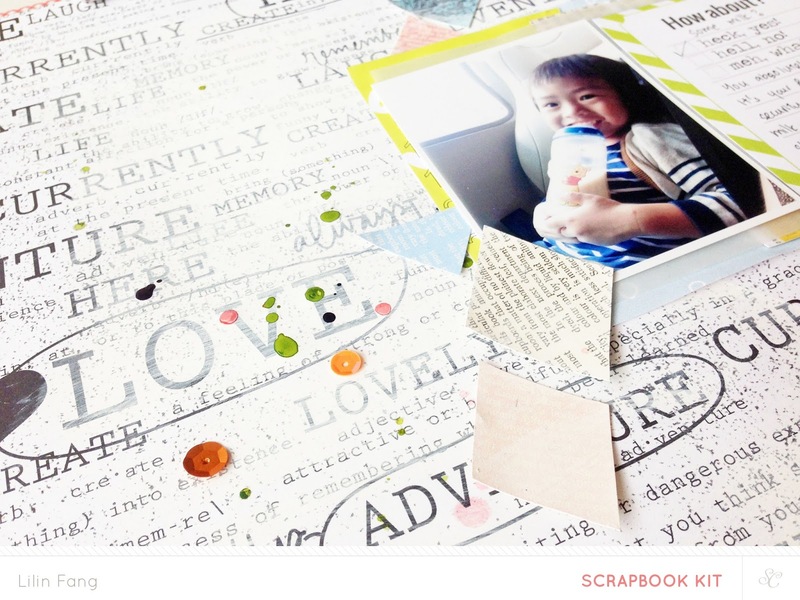 i had the privilege to work with the scrapbook kit and 3 add ons - dickinson, alcott and whitman. my favourite add on this month has to be add on 1 - dickinson ! 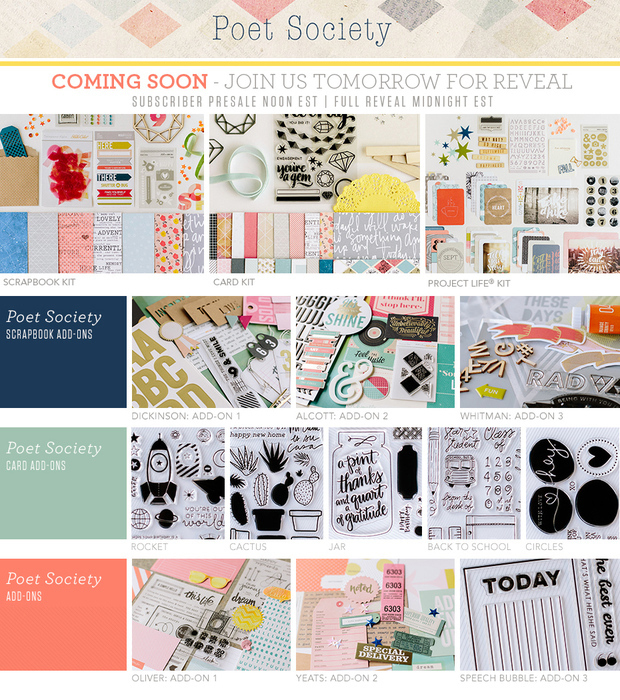 it's filled to the brim with pretty goodies like the chipboard and tags from crate paper and the huge gold alpha! love all the sweet pastel colors and gold in this add on! also, check out for the digital stamp brushes in the shop now! they are amazing! i used a couple of them as cut files! this is a main kit only layout. this is my favourite patterned paper this month. i painted it with some gesso to tone it down so i could use it as a background paper. this is also a main kit only layout. i played with some watercolors, rub ons, stitching and origami! i used a mix of the main kit, add on 1, add on 2 and add on 3 here! love love love the pretty chipboards and tags in add on 1 - dickinson! this month, the die cuts i used are actually digital stamp brushes. i traced them in silhouette studio and cut them using my silhouette cameo. i used the heart shaped digital stamp brush in this set to create a background and you can find the pretty leaves can be found here. i used a mix of everything for this last sneak. 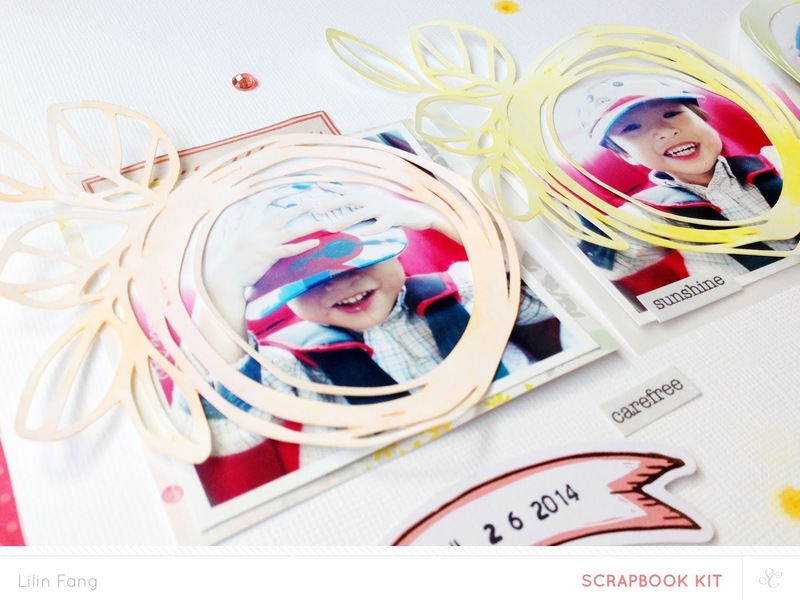 these pretty floral wreath die cuts are also digital stamp brushes. i cut them out and colored them with some watercolors. you can find them here! 1. tiny attacher - my favourite tool to hold things together. great for adding some tiny details to my layout. 2. gesso - i used this to tone down complicated patterned papers so i can use them as backgrounds. love that it dries with a translucent effect. 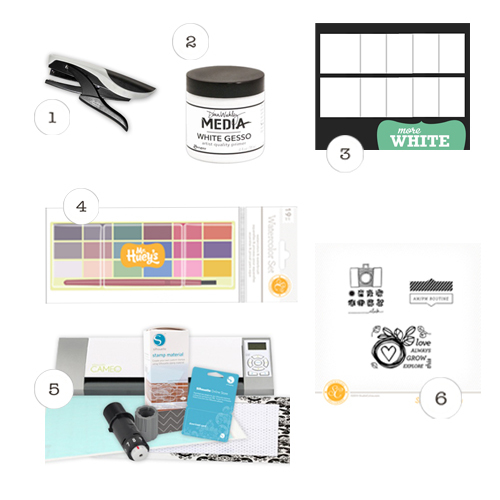 3. more white - i love working with white card stock as my background so i stock up lots of this from the shop! this is what i use to cut my die cuts too. 4. mr huey watercolors - i used this on 2 of my layouts this month. love the colors, easy to use and great for adding colors to my layout. love the price too! 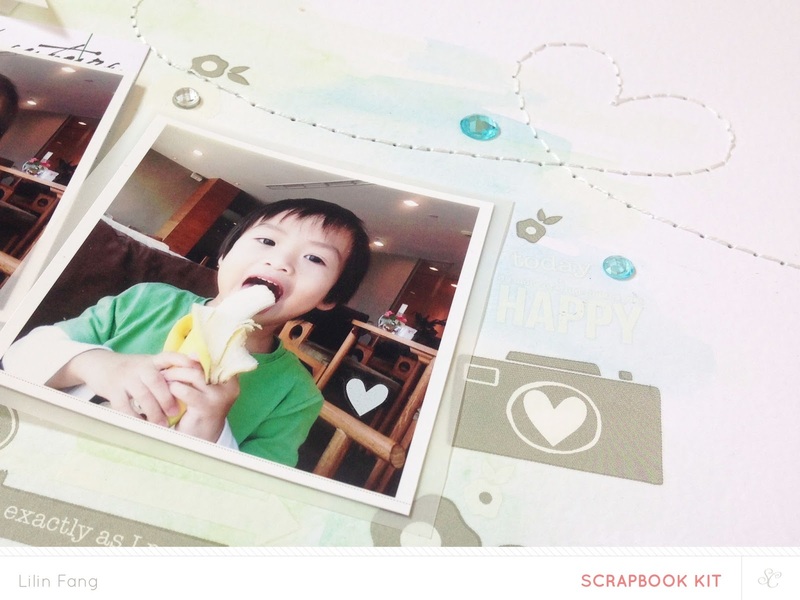 5. silhouette cameo - this is one of my earliest and best investment when i started scrapbooking. the capability of this small machine still amazes me everytime i cut something. adds beautiful intricate designs to my work! 6. poet society pl digital stamp brushes - if you love designs by kim steward, you shouldn't miss out on this set! the designs look lovely when i cut them out too! that's all i have today! i hope you enjoyed my sneaks and shopping picks!